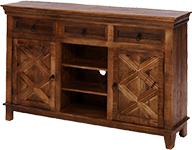 Mention the above code at the store and get 25% off used furniture. 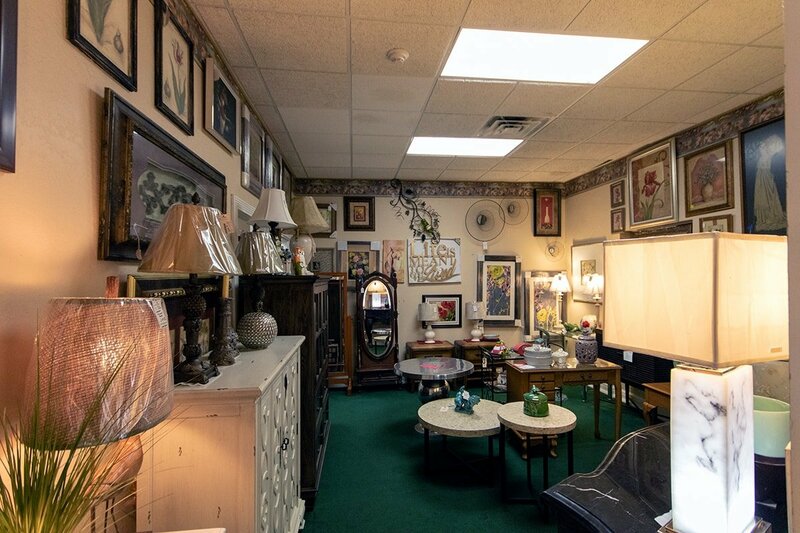 "Friendly, Relaxing Shopping Environment with great customer service." 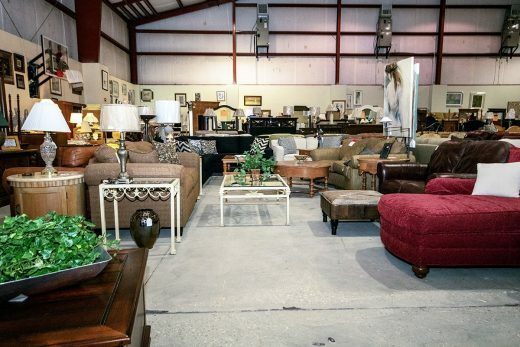 Largest showroom of new and used furniture plus home décor in Marion, Lake, Sumter County and beyond! 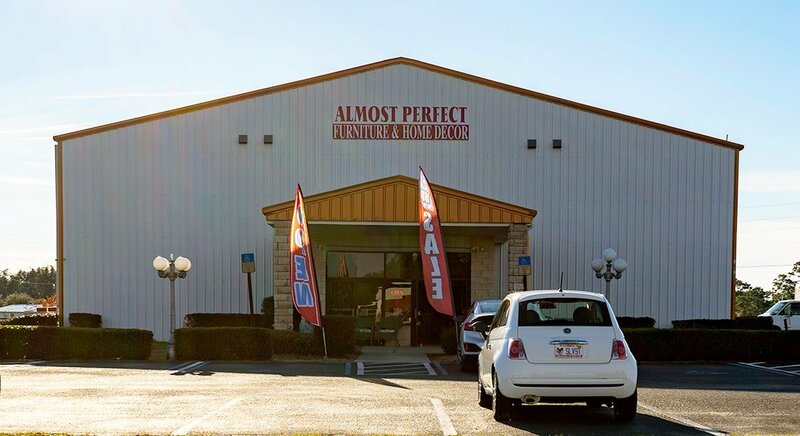 Almost Perfect Furniture has 3 furniture stores in one location to serve your furniture shopping needs better than anyone. We have over 70,000 sq. ft of furniture in 3 different showrooms to provide you with the best selection of New & Used Furniture anywhere in The Villages, Lady Lake, Leesburg, Summerfield, Ocala and the surrounding area! 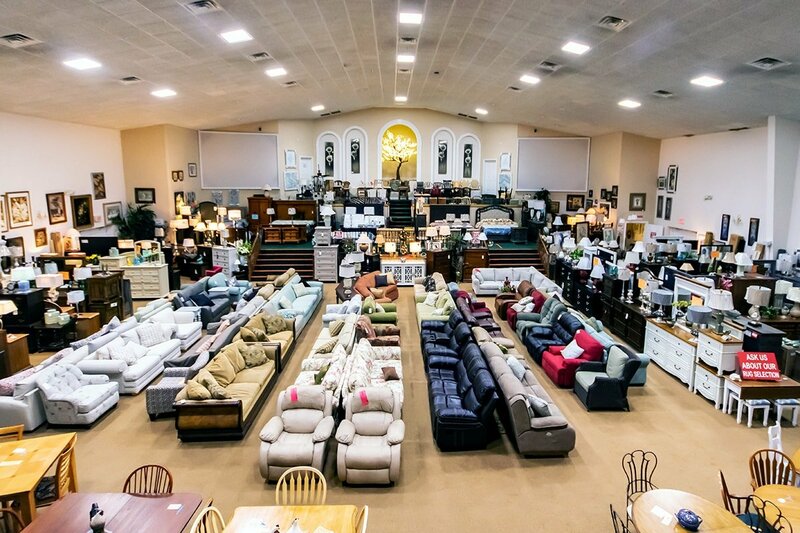 We are one of the largest furniture stores of its kind in Florida, offering you the greatest values anywhere. New furniture items are added every single day! 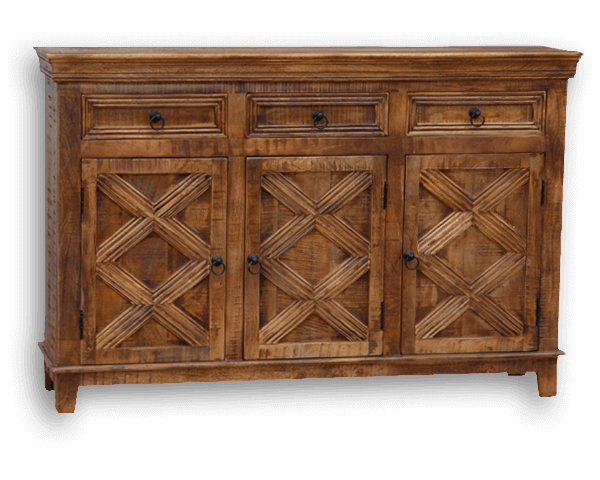 Our inventory changes constantly so the perfect piece of furniture for your home could arrive today and be gone tomorrow. 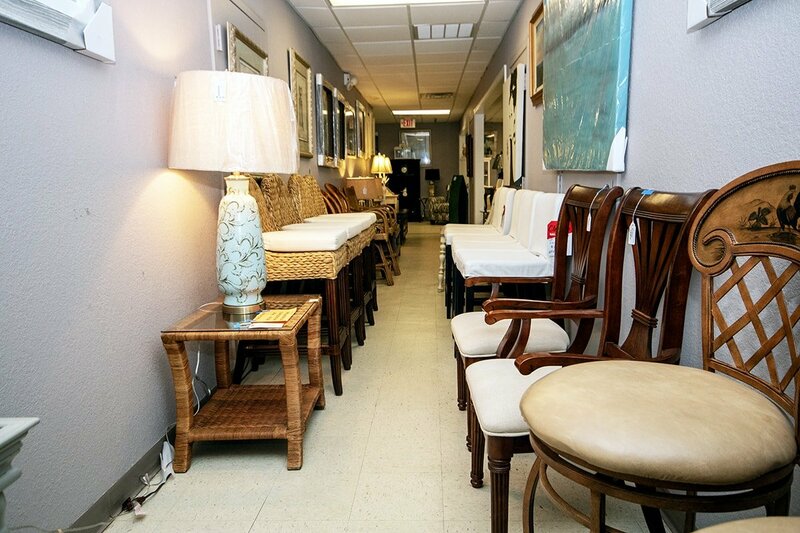 So be sure to visit us often to find the best furniture for your home at the best prices. 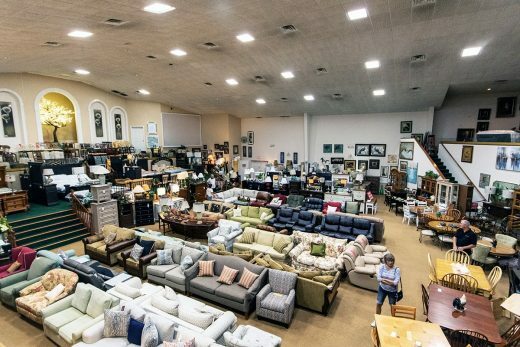 You will always find a great deal on dining room sets, sectional sofas, a new couch, living room sets, coffee tables, recliners, bedroom sets kitchen tables and more. 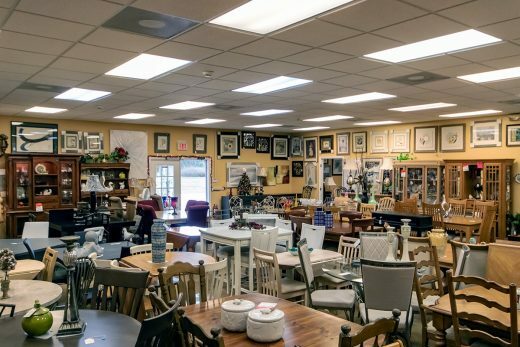 For the best discount furniture in the area, shop Almost Perfect Furniture! Find Great Deals in one of the largest furniture stores of its kind in Florida. These images are updated about every 24 hours and our inventory moves fast. If there is something you see here that you like please call us now. 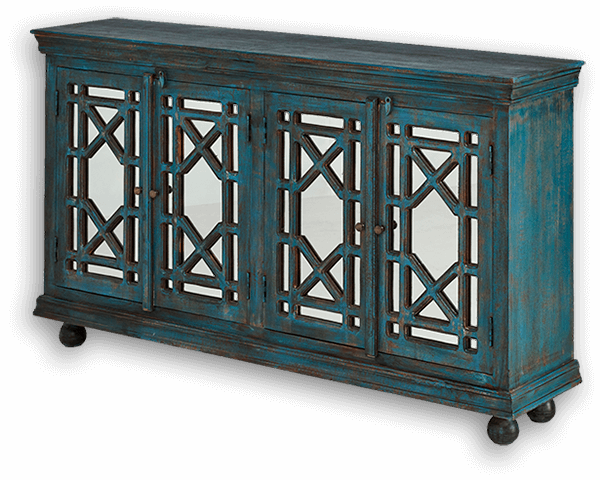 Find exciting one of a kind pieces of furniture. Want to add some more personality to your home decorating? 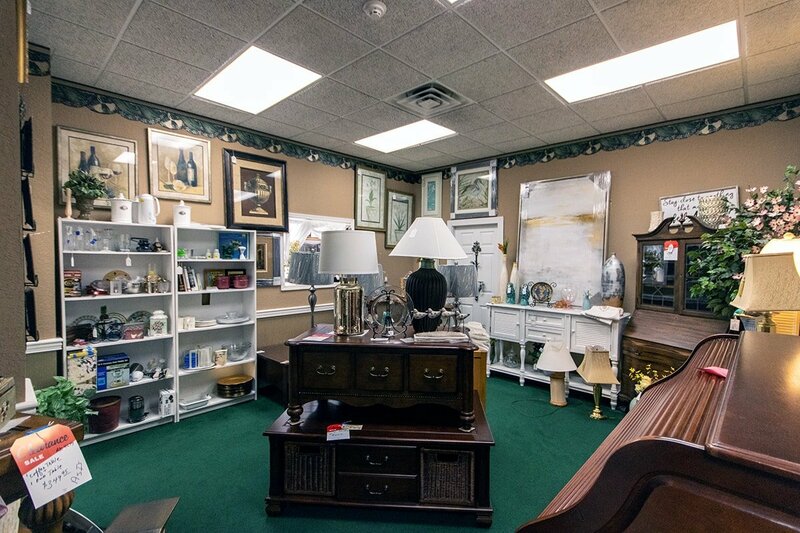 Then come and visit our furniture stores! 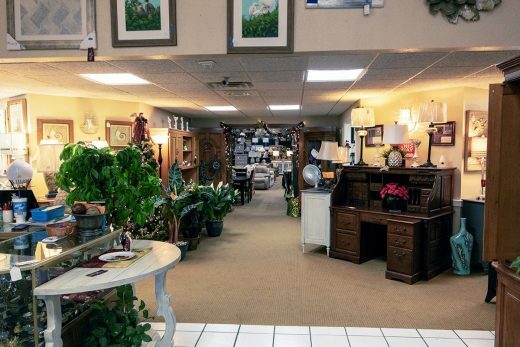 We have exciting one of a kind finds, a wide selection of furniture for every room in your house, plus we have some fabulous home décor items too. Tired of your current furniture? No problem. We will even buy your almost perfect furniture from you and pick it up! 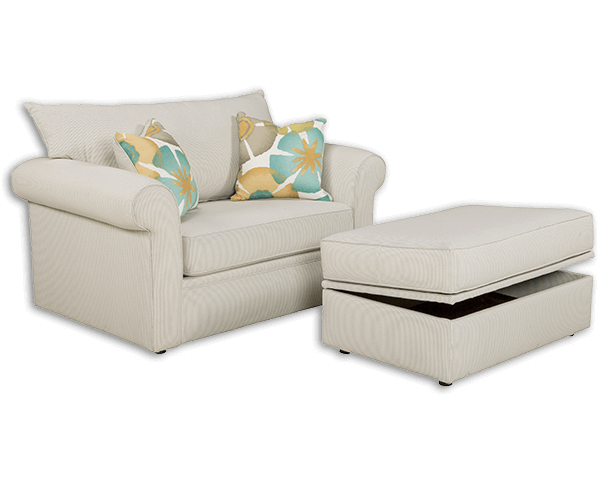 You don’t have to worry and wait to sell your furniture in the classifieds or leave it on consignment somewhere. We’ll come pick it up and give you cash on the spot for your furniture. It doesn’t need to be perfect, but if it’s almost perfect, we’re interested in buying it from you. 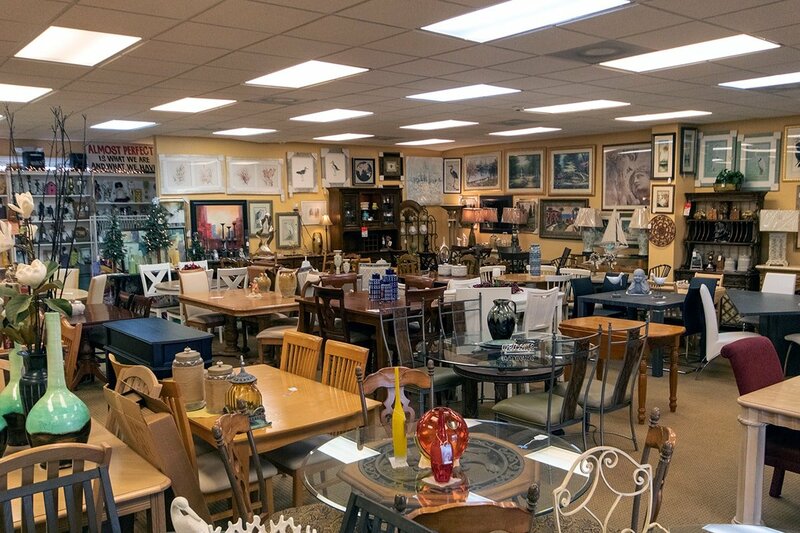 Click below if you are interested in getting an offer so you can sell your furniture to us. 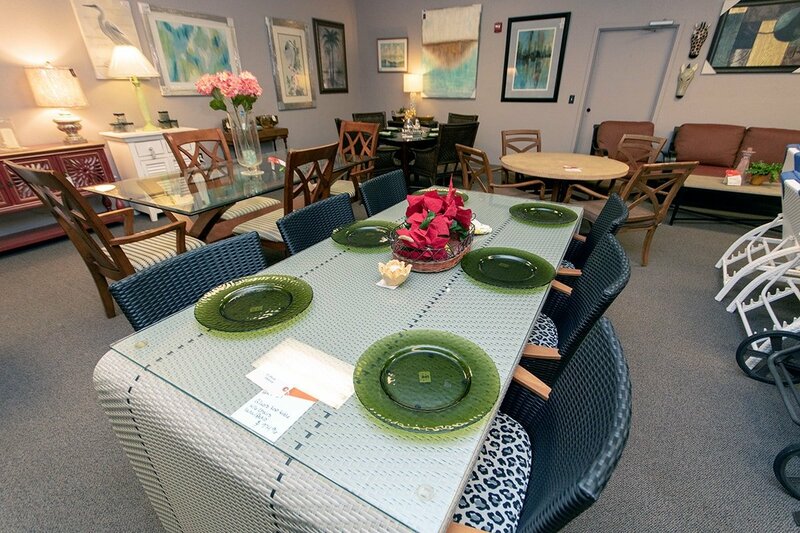 With 70,000 sqft of total showroom space you may need to pack a lunch to see it all. Don't worry we having dining tables. This furniture store has new and used furniture for every room in your house, plus it is our only store that has outdoor furniture or patio furniture. Furniture Shopping is almost a religious experience here! You’ll find new and used furniture for every room in your house. 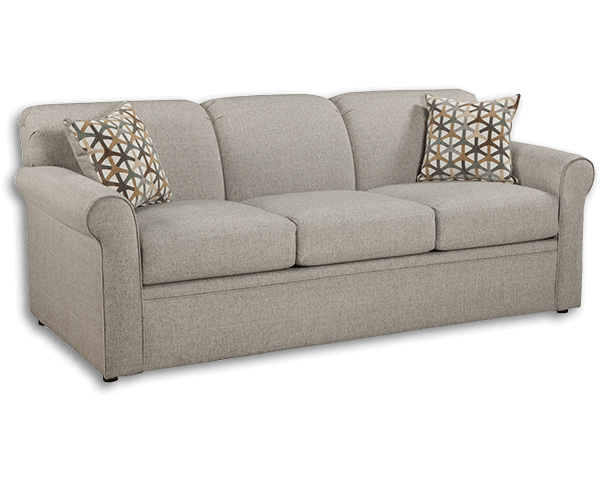 New and Used Furniture for every room in your house… but nothing with an upholstered finish. Enjoyed Your Experience? Please leave us a review. If not, please contact us now so we can resolve the issue. From start to finish working with this company has been terrific. We saw some furniture we wanted on Saturday. Eric came to our home on Tuesday gave us a fair price for our furniture, we used that towards our purchase. That same day our new furniture was delivered. The delivery gentlemen were professional, courteous and prompt. Would highly recommend and we will go to Almost Perfect for any of our furniture needs. Great place to go shopping for your furniture, great selection and the most friendly staff that you can meet. they are willing to help with any of your needs or questions. they leave you to roam on your own unless you ask for help. Prices are about the best around and it is a one and only store that can meet your needs. What great service from the staff, affordable prices, and awesome selection for every part of the house. The delivery guys were very professional as well and I'm in love with my couch and recliner! I highly recommend this store for all of your home purchasing needs and wants and can't wait to shop here again! 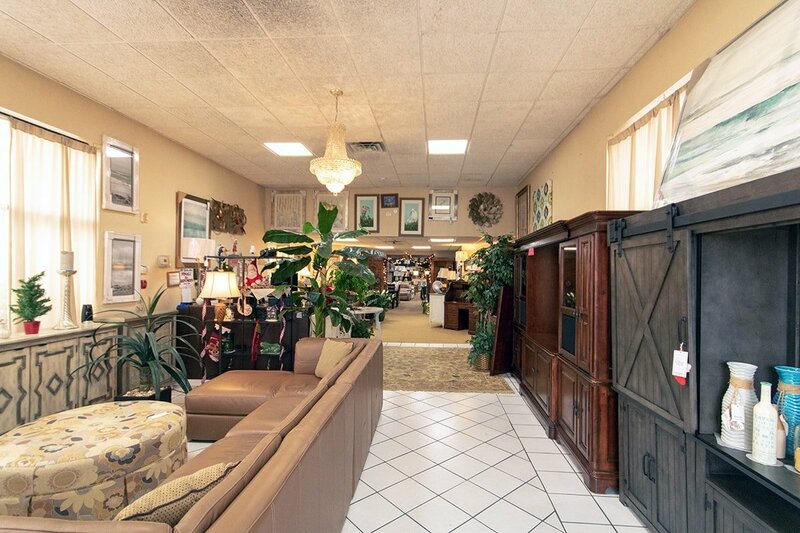 Love this place bought most of my furniture from them,great environment awesome customer service.They have all around great prices for any budget,they sell new and used furniture and they also buy and pick up your old fair furniture that you sell. Definitely my go to place for furniture I highly recommend this place. Thank you for the great experience. Such a large selection to choose from. The people that work there are extremely helpful and considerate. My mom was using a mobility scooter for only the second time and then guided her through all three buildings. I would highly recommend this place!! We found just what we were looking for at very fair prices. Kathy and Jane were especially kind, patient, and helpful. The delivery men were on time and careful with our new furnishings. Plus they both had a great attitude. We will definitely shop here again. I fell in love with a dining table set online so I went in to check it out. Loved it even more in person. However, we do not close on our new home until the end of the month and have limited storage space until then. The staff and owners were very sweet and accommodating for us and we arranged to pick the set up at the end of the month. They have a huge selection of very beautiful furniture and we will be back to shop for more once we are settled in our new home. 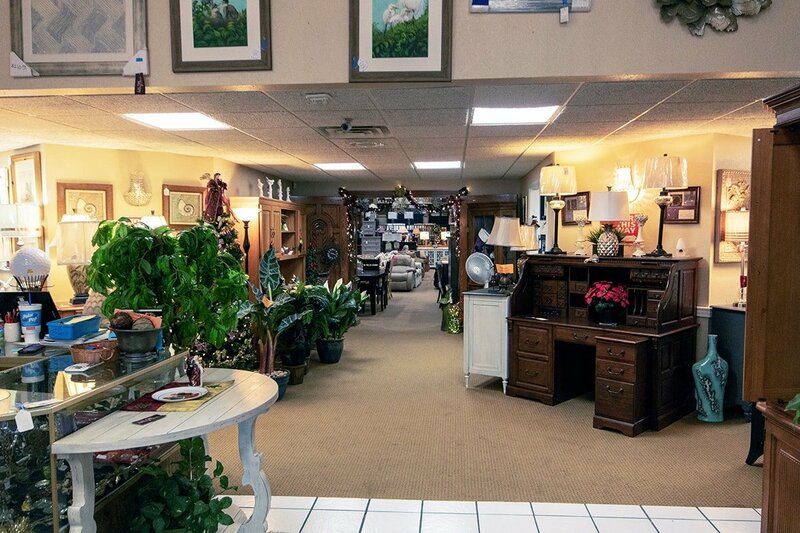 What a great place to shop for any furniture you could need! After searching for a baker's rack that would fit in a small space, I found the perfect one on my first trip there! I also found a small table that was needed for a specific reason. My only regret is that I didn't go there before I bought some other new pieces when I first moved here. The entire staff couldn't have been nicer or more helpful. Check them out!! Oh my. So many gorgeous pieces. Enough staff there to get guidance, but not so much that you feel overwhelmed. The quality of the pieces is outstanding. Two thumbs up! The owner and staff are spectacular to work with. Great deals on used and new items. Delivery staff on time and great, neat and helpful. You should give them a try, we have furnished our home for rental and now are updating items for us since we moved down to The Villages permanently. 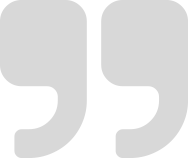 Keith G.
If you are looking to buy or sell furniture, look no further. 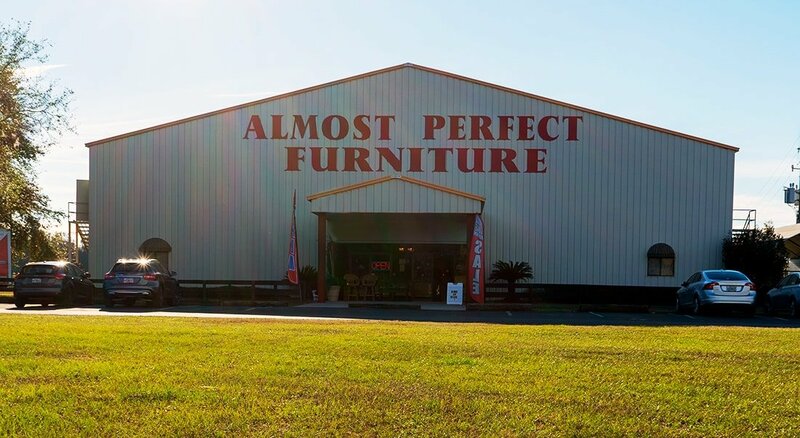 Almost Perfect Furniture will buy your furniture at great prices, and they have an amazing selection of furniture to buy, not just that, they have the best customer service around Central Florida! Let them know Pamela sent you, talk to the owner, Ashley, she is amazing!